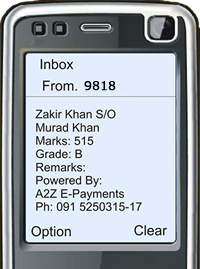 Access to your academic result of F.A/F.sc with a single short message service (sms). Just send your roll number to 9818 and you will get your detailed result in a single sms. 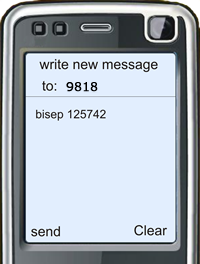 The user/Student will send the roll number in a message to 9818 and will receive the require information/Result on his/her mobile. * Provide effective service without any cost or resource utilization. * On time result declaration. * Elimination of printing cost. * Elimination of gazette distribution. * Minimize high bandwidth cost for Internet. * Easy to access. 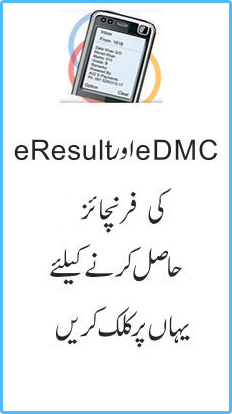 Get hold of the results from anytime anywhere by just one SMS. * Time saving. No need for searching gazette. * Cost effective. It’s low in cost compared to the regular mode of getting results which includes travelling expenses, time and result showing charges. * User friendly and easy approach. * Quick result availability for students/Friend and family at any time any where. Currently we are providing the “SMART RESULT” service to the following institutes.